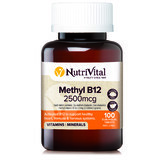 NutriVital Methyl B12 2500mcg contains co-methylcobalamin, one of the active forms of vitamin B12 which may assist in the management of dietary vitamin B12 deficiency. 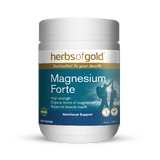 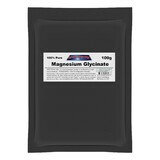 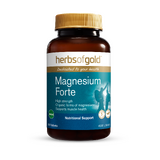 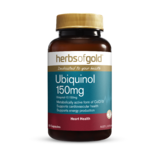 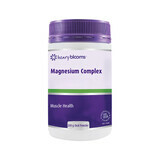 A high potency magnesium supplement combined with cofactors zinc, vitamins B6 and D. For the prevention and relief of muscular aches, pains, cramps, tremors and twitches resulting from magnesium deficiency or increased requirements for magnesium. 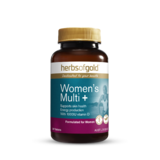 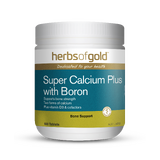 Herbs of Gold Men's Multi is a comprehensive one-a-day formula specifically designed to help support optimal performance in men. 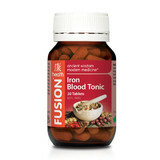 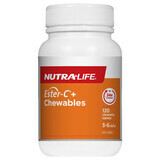 Chewable, stomach-friendly Vitamin C that provides 24 hour immune support - with no artificials. 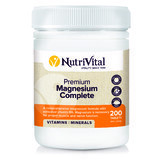 Ultra Zinc + contains 50mg of elemental zinc per vegetable capsule. 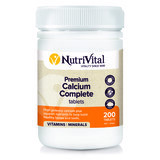 NutriVital Premium Calcium Complete combines calcium hydroxyapatite and calcium citrate with the minerals boron, magnesium, manganese and zinc.